Indie singer songwriter Gotye has confirmed that he will release his brand new album ‘Making Mirrors’ in August. Recorded across the past 12 months, the album’s release will be preceded by a single entitled ‘Somebody That I Used To Know’, which is set to feature the guest vocals of rising Aussie star Kimbra. 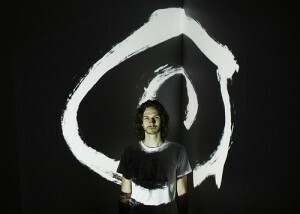 Gotye will also take to the stage for an exclusive album launch show at the Sydney Opera House on Saturday August 20. Further details are light on the ground for the moment, but the single is due to drop digitally on Tuesday July 12, with ‘Making Mirrors’ due out on Friday August 19.